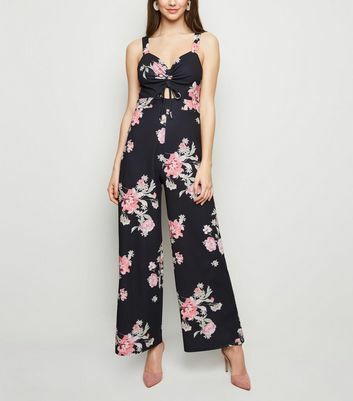 Be the life of the party with our selection of going out jumpsuits and playsuits. Ditch the dress and rock one of our must-have sparkly jumpsuits at your next party. Or give your after-dark edit a dazzling finish in a shimmery sequin jumpsuit and heeled sandals. We promise you won’t regret it.